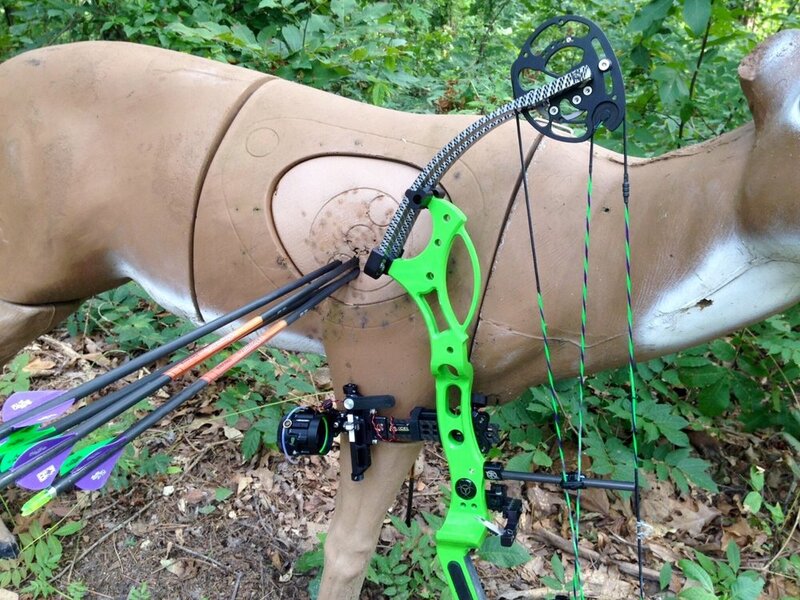 We are a member of The Northeast Bow Hunters Association which sponsors several 3D shoots each year. We host 3 to 4 shoots at our club, open to members & non-members. Our scheduled 3D shoots can be found posted on our club Calendar.